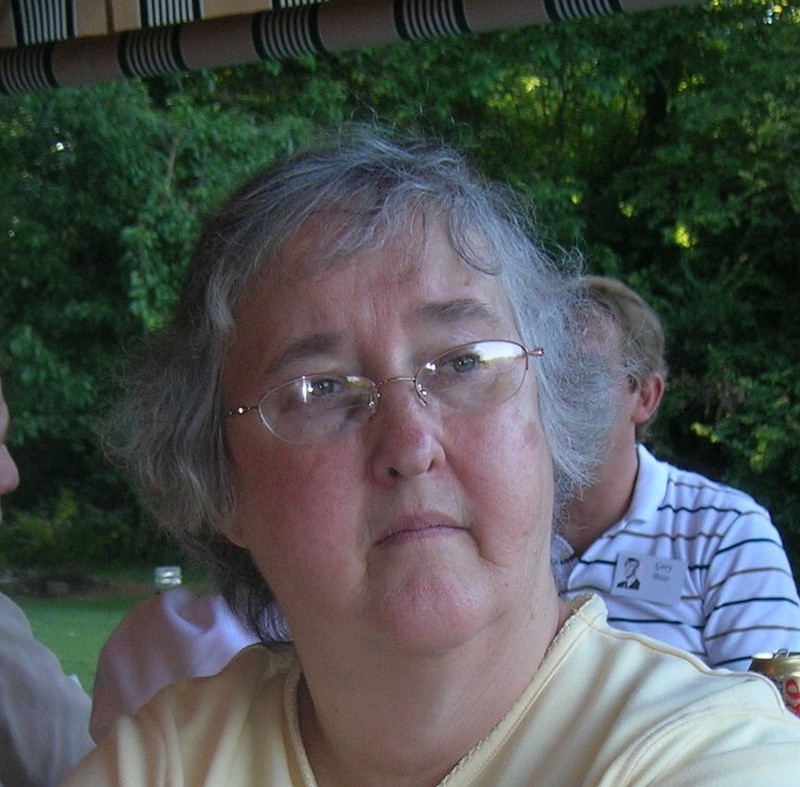 Kathryn Marciel Roy, age 69, of Reynoldsburg, OH., passed away on April 7, 2019 at home. Kathy was born September 29, 1949 to the late Marvin Carpenter and Hester Taylor of Union City, IN. She retired after a proud 30 years from the Huntington National Bank. Kathy is survived by her loving husband of 44 years; Rick Roy; sons, Kyle Roy, Kevin Roy; step-sister, Dorothy Horine, Margaret Perkins; step-brother, Robert Dunn and wife Ann; numerous cousins, extended family and friends. In addition to her parents, Kathy, was preceded in death by her father-in-law, Charlie Garner and mother-in-law, Ruth Garner. A Visitation will be held on Wednesday, April 10, 2019, from 6:00 PM to 8:30 PM at the Pfeifer Funeral Home, Reynoldsburg. A visitation will also be held in her hometown on Friday, April 12, 2019, from 11-1PM at the Reichard Funeral Home in Union City, IN., where her funeral will immediatly follow at 1 PM. Burial in Union City Cemetery. Online condolences available at www.pfeiferfuneral.com.